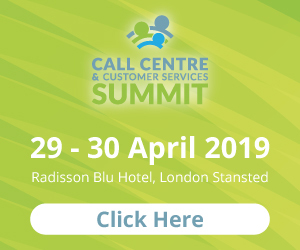 Time is running out for you to reserve a free place at this month’s Call Centre & Customer Services Summit. 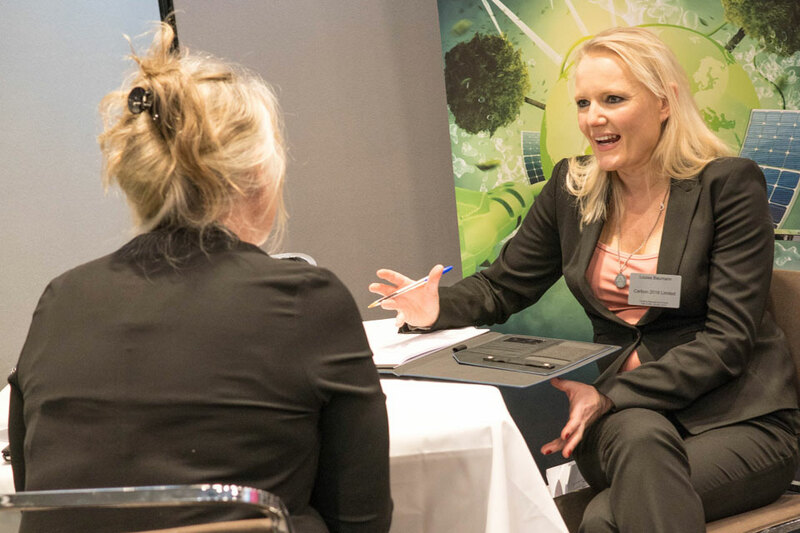 Meet new suppliers for face-to-face meetings based on your requirements and projects. No hard sell guaranteed! Attend a series of insightful seminars. 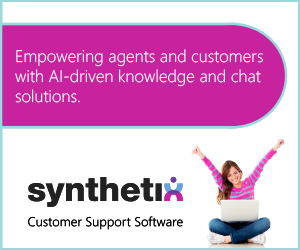 Network with like-minded senior customer service professionals. Enjoy complimentary hospitality including overnight accommodation, all meals and refreshments plus an invitation to our gala dinner with entertainment. Don’t delay! Register now to avoid disappointment. 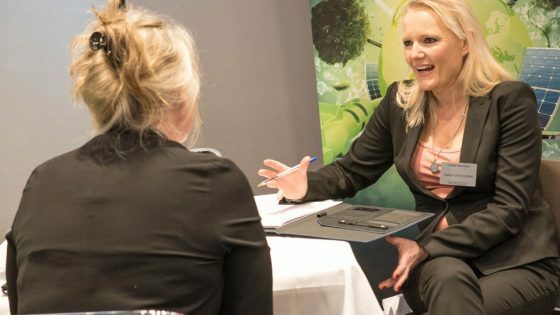 Or contact Tiffany Cox on 01992 374087 / t.cox@forumevents.co.uk to find out more.